This week’s Spring Transformation Challenge winner has been revealed! 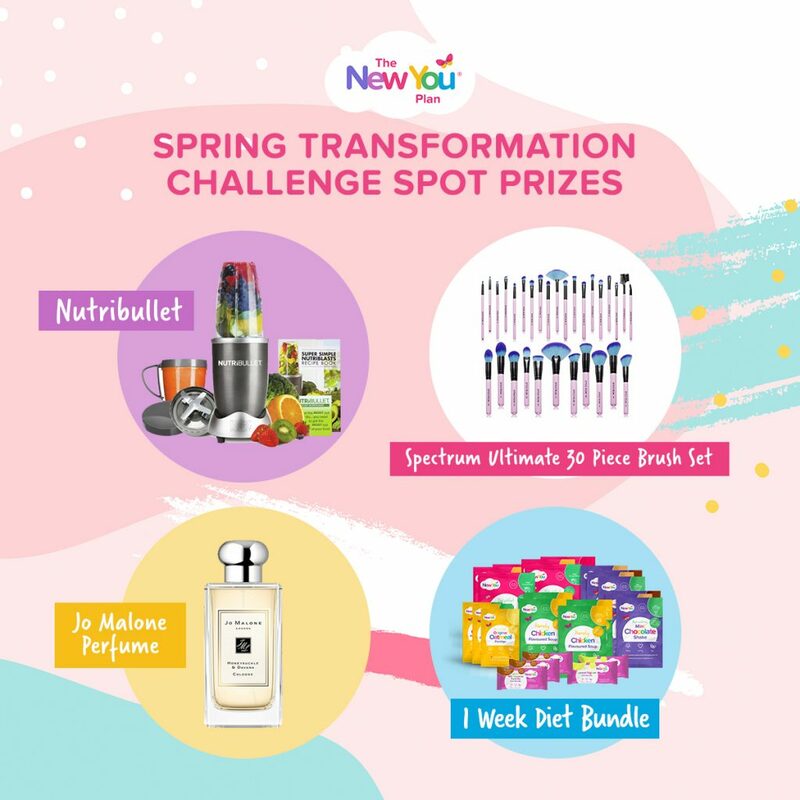 We’re loving that so many customers are getting involved with our Spring Transformation Challenge Tasks. A new task is announced every Monday and the winner is shared on Friday. This means that you have 4 days to share your answer. Not only will you have the chance to win an amazing prize, but by getting involved you are making yourself accountable. It was no easy task choosing a winner this week because so many of you joined in. This week’s task was all about the act of visualisation, which is a powerful tool that can help you stay on track. Customers were encouraged to share a summer event that they are looking forward to and to share what they would like to wear to this event! We wanted to know exactly how you want to look and feel this summer. Visualising yourself at a special event, wearing “that outfit” that you know you look and feel soooo good in, is a great way to stay on track. It is our goal to help you go from changing room gloom to VA VA VOOM (find out more here) this spring & summer. It is amazing what you can achieve in a few short weeks or months on The New You Plan. Remember you can skip a season with The New You Plan – “SUMMER BODIES ARE MADE IN SPRING (not winter! ), after all! Check out this blog post here as a great place to get started in this visualisation process. Michelle can choose between a Nutribullet, Jo Malone Perfume, Spectrum Make-Up Brushes & a 1 Week Diet Meal Bundle. We have another amazing task launching on Monday which will keep you super motivated and you could WIN one of the above prizes! Keep your eyes peeled in Secret Slimmers or for our email on Monday to find out how you can take part. To learn more about our challenges, click the link below and join in today!